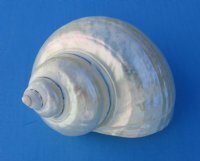 Wholesale pearl turbo shells, pearly white in color, imported from Philippines measuring 4 inches to 4-1/2 inches in size. 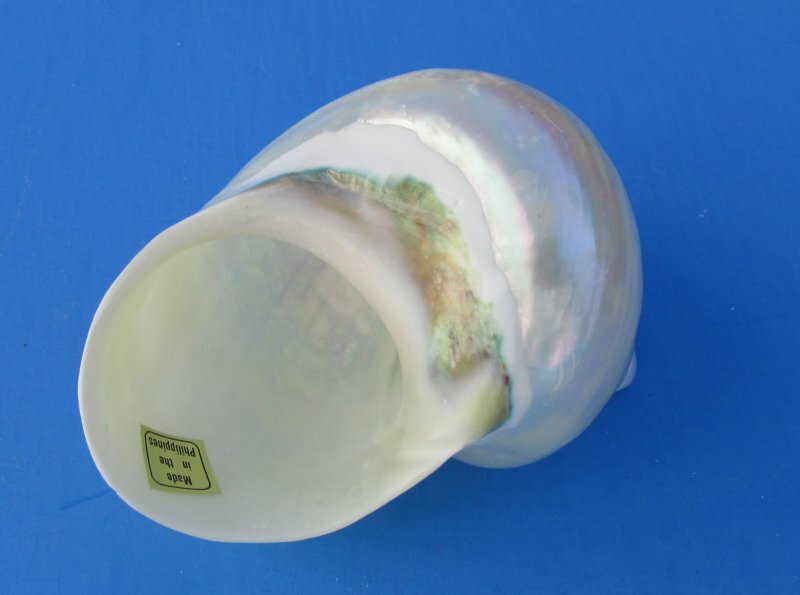 These large pearlized turbo seashells are perfect for use in shell baskets, glass containers and for collectors and seashell decorating. A "must have" for beach wedding décor, reception table centerpieces, beach wedding cake toppers and other coastal creations.